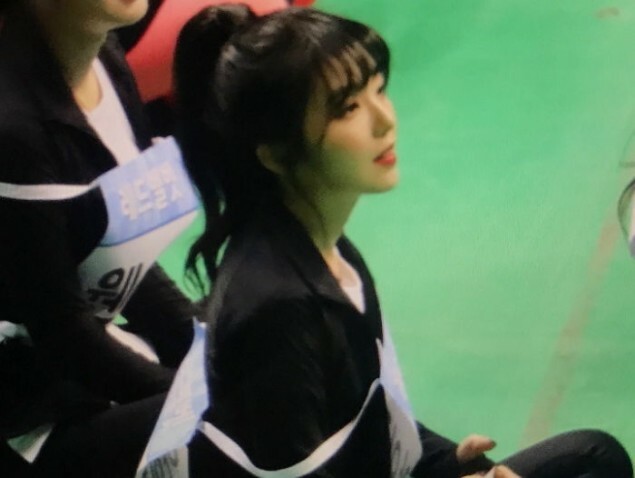 Red Velvet's Irene was recently spotted shivering while holding onto tiny heat packs for warmth during the recording session for 'Idol Star Athletics Championships'. 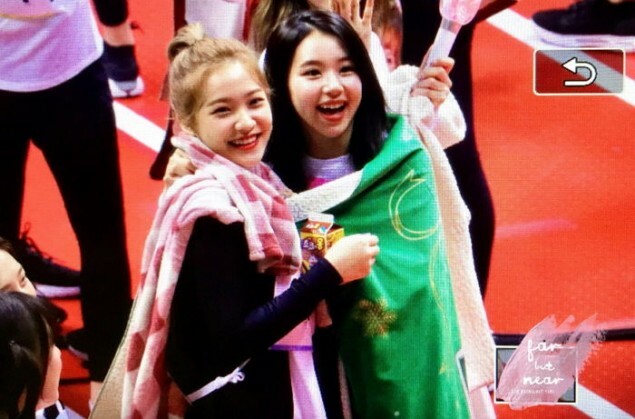 On January 15, numerous idol stars gathered at Goyang Gymnasium in Gyeonggi Province to film the 2018 Lunar New Year special of MBC's 'Idol Star Athletics Championships'. Popular K-Pop groups such as Red Velvet, TWICE, G-Friend, BTOB, VIXX, Seventeen and more participated in the filming session. With that in mind, various photos of the lively atmosphere were revealed via social media and online community boards by fans, stirring up attention. 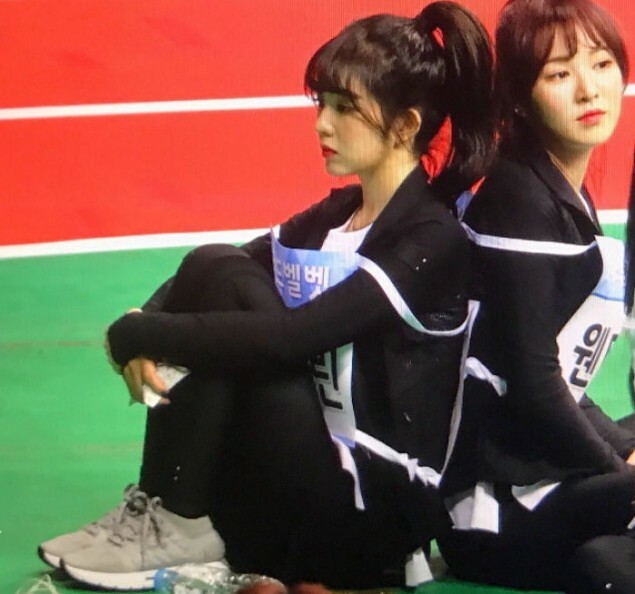 Red Velvet member Irene was captured on site, sitting down on the ground dressed rather lightly despite cold temperatures. 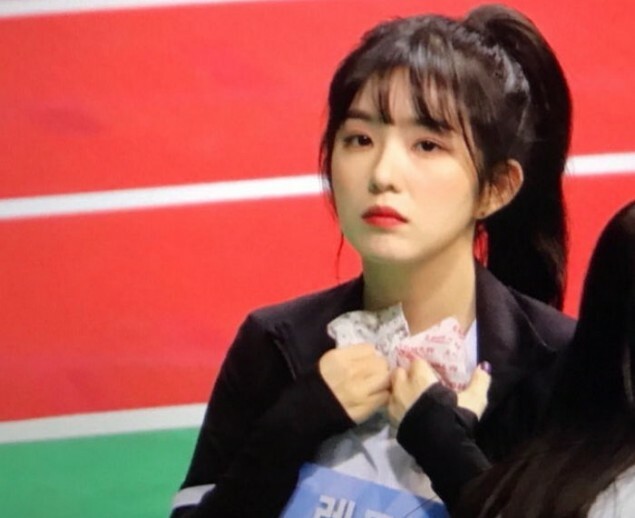 Dressed in a slim fit workout outfit, the idol star can be seen clutching onto heat packs, hoping to stay warm. However, Irene demonstrated her professionalism by putting on a bright smile on set. 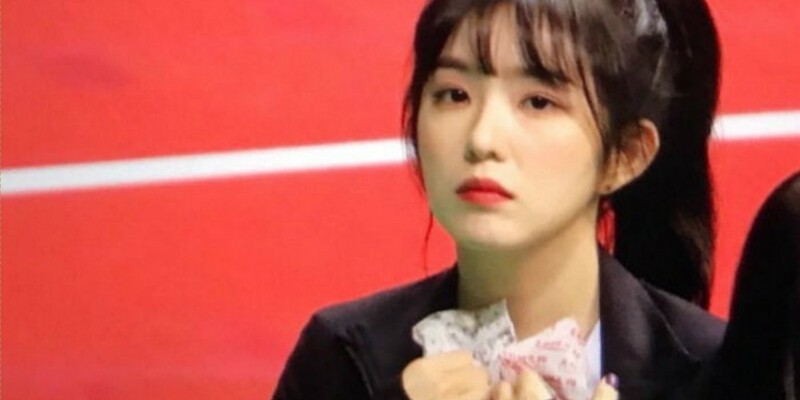 Many idol singers apart from Irene were also spotted wrapping themselves in thick blankets in between breaks. Likewise, 'ISAC' is well known for its rigorous physical activities as various idols like MAMAMOO's Moon Byul, EXO's Xiumin, and BTS' Jin were previously injured during the program. This led to the staff to take further action for this year's show and have a medical team on standby. However, it seems another problem has risen as harsh weather conditions are worrying fans.